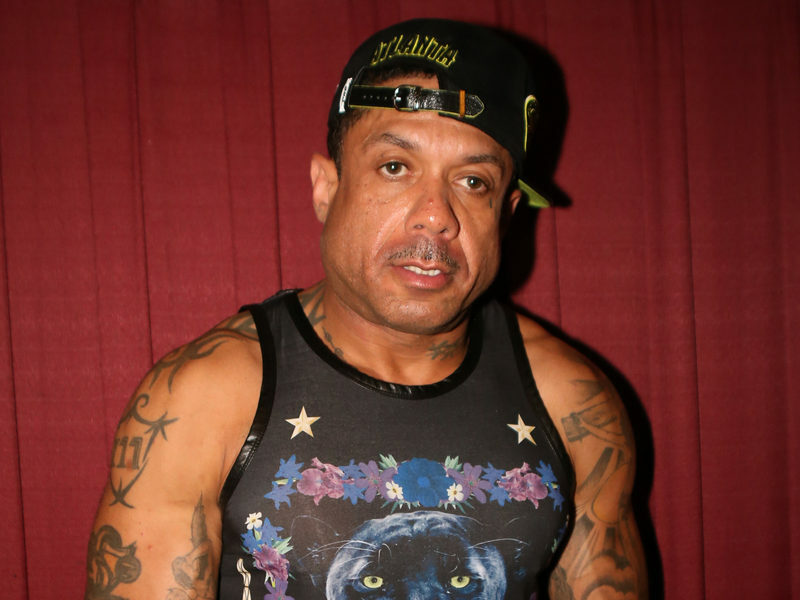 Atlanta, GA – Former Love & Hip Hop: Atlanta star Benzino reportedly pleaded guilty in his felony drug case on Thursday (January 17). According to TMZ, Benzino struck a plea deal with prosecutors to avoid any jail time. The Cobb County District Attorney’s Office confirmed to HipHopDX via email that Benzino entered a guilty plea on the three charges he was facing, including Possession of a Schedule I Controlled Substance and Possession of a Controlled Substance and Possession of Marijuana- Less than an Ounce. As a result, he was sentenced to two years probation and fined $500 plus surcharges. Benzino was arrested in January 2017 after cops raided his Atlanta apartment and discovered drugs inside the premises. He was charged with felony possession of THC oil gummies (22 grams), felony possession of six MDMA pills and misdemeanor possession of less than an ounce of weed. If the case went to trial, Benzino could’ve faced up to 15 years in prison.